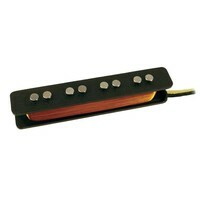 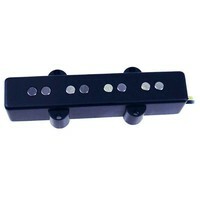 Een set van brug- en neckpickup. Gewikkeld in 70's style windings, met alnico 5 magneten. This is a vintage style single coil pickup made with an alternative 70s wind, featuring enamel wire and a lower wind count than the traditional 60s wind. 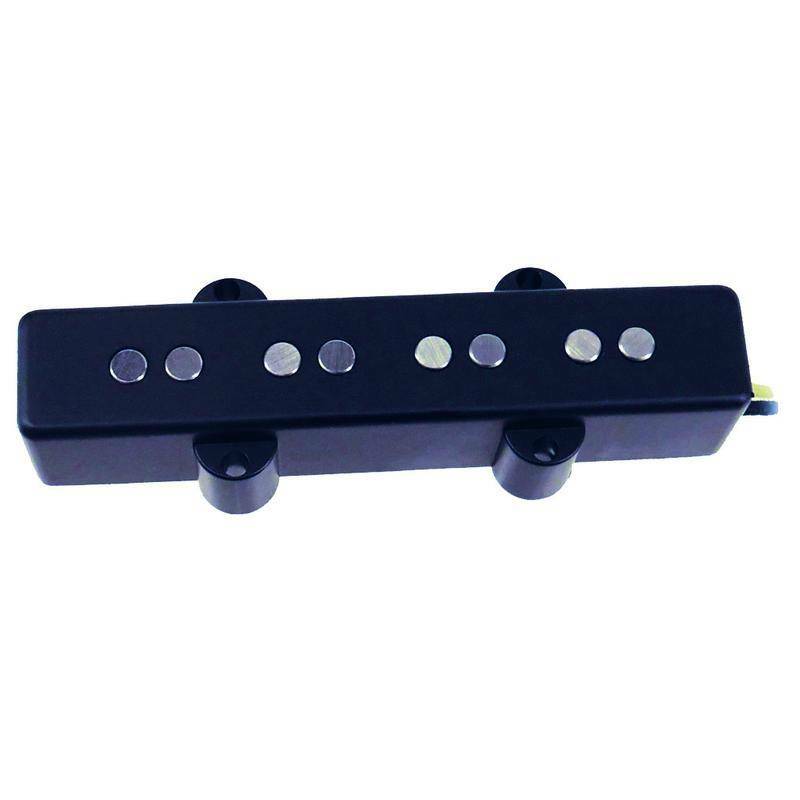 In choosing this particular specification, the player can expect a more aggressive, enhanced top end with a tight bottom. Laser cut bobbins wound with Era Correct plain enamel for 70s wind.